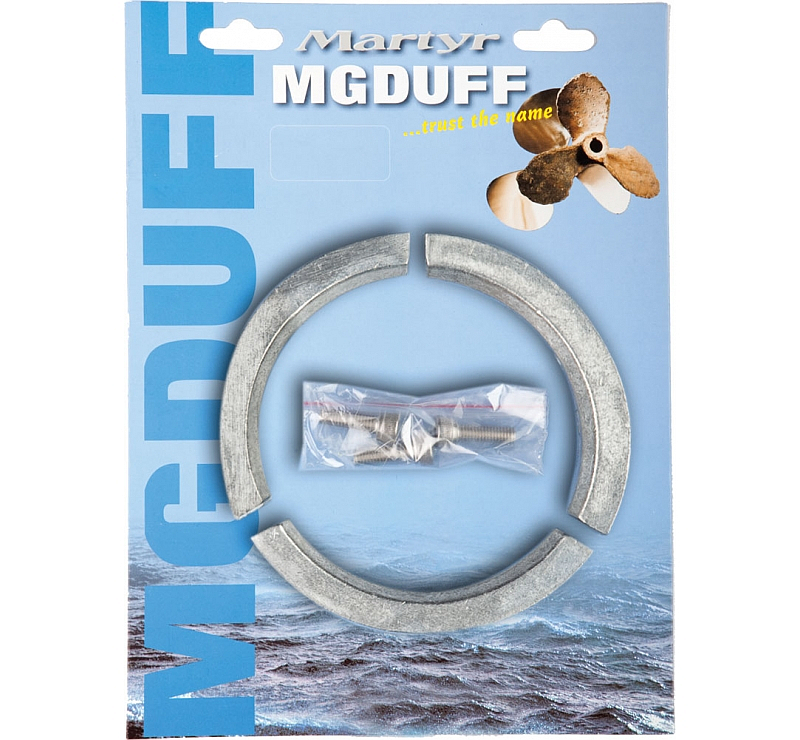 Martyr Zinc Folding Prop Ring Anode for Volvo 2 and 3 blade folding props for S-Drive range. Fits folding propellers with part numbers 3858506 – 3858512. 3 segments, pre-drilled, comes with fixing bolts. For use in Salt Water. Measurements below are for 1 segment.